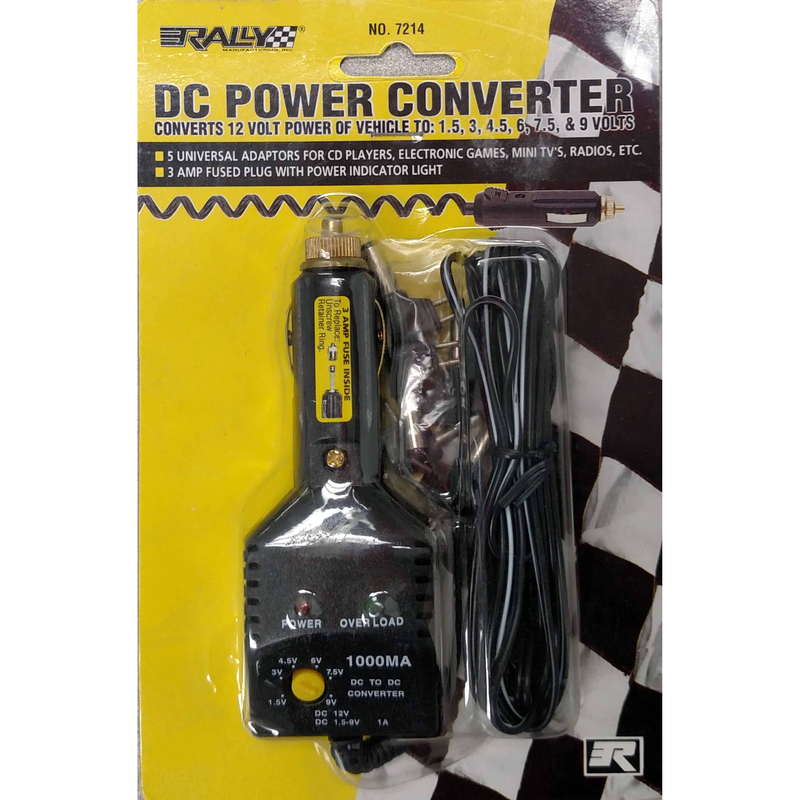 32607214 - DC Power Converter Converts 12 Volt Power of Vehicle (cigarette lighter plug) to 1.5, 3, 4.5, 6, 7.5, & 9 Volts. 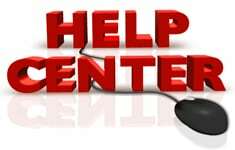 Includes 5 universal adapters for CD players, electronic games, mini TVs, radios, etc. 3 amp fused plug with power indicator light.